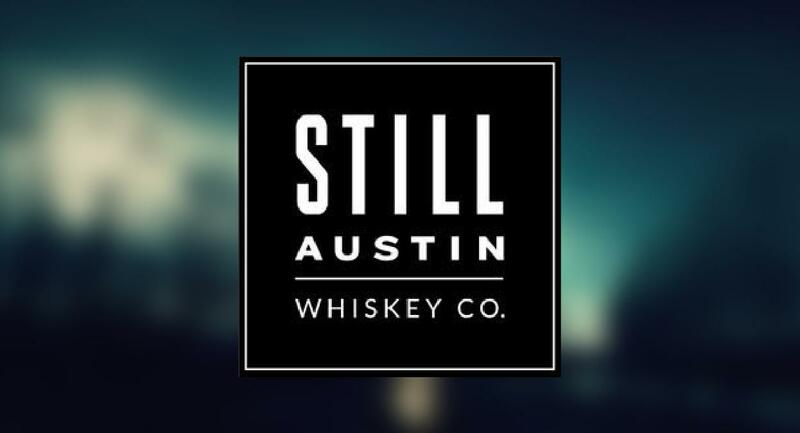 Client: At Still Austin Whiskey Co., they distill, barrel, and bottle bourbon and other whiskeys in their 100% grain-to-glass distillery. 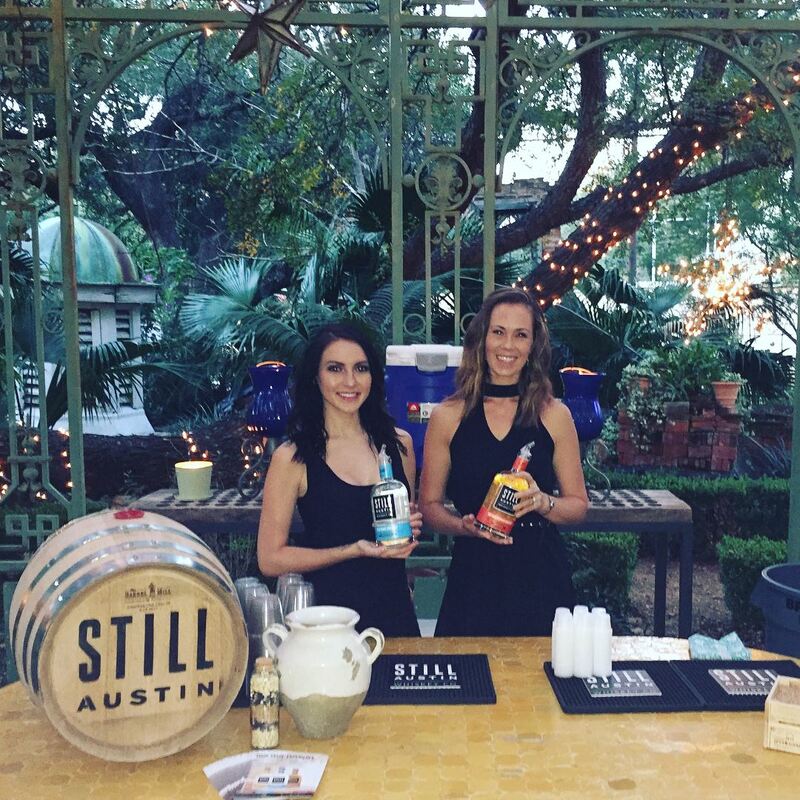 Their spirits are made by hand in Austin from ingredients provided by Texas farmers. 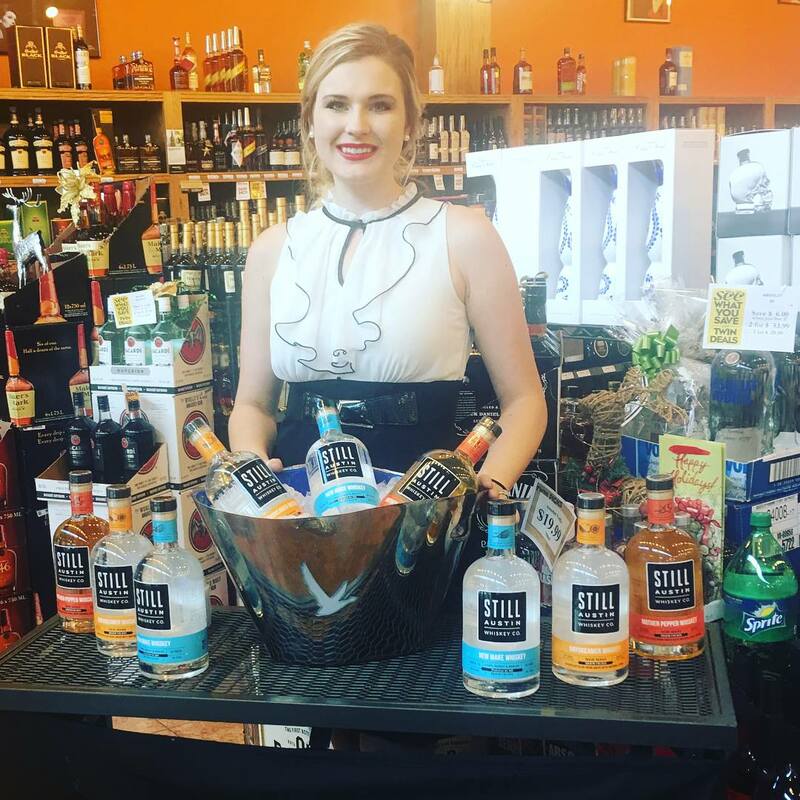 Their commitment to creating grain-to-glass Texas expressions of American Craft Whiskeys sets them apart. By making spirits from scratch, they ensure quality at every step. At the end of the day, this approach stays true to the spirit of Austin: authentic and original.